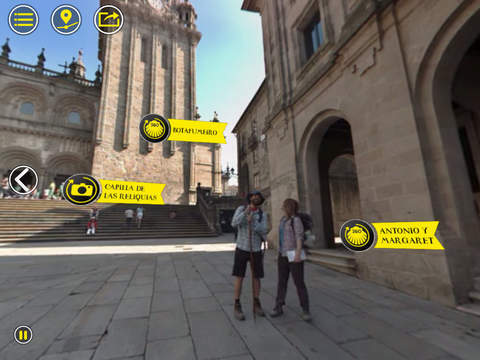 For the Spanish Ministry of Culture, in collaboration with Spanish film maker Iralta Films, Mindlight has created a virtual experience around the famous Spanish pilgrim walk ‘Camino de Santiago’, which is running through the north of Spain. 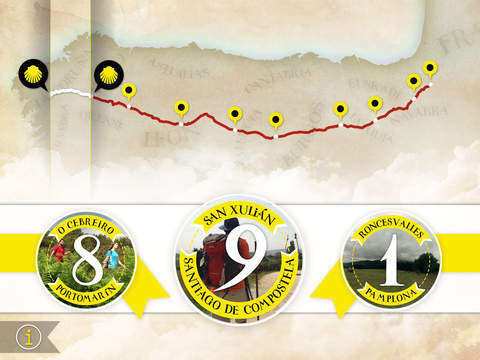 The experience takes you as on a trip with two characters, Antonio and Margaret, with whom you walk ‘the way’ in 9 chapters, visiting places of interest with humour and wit. 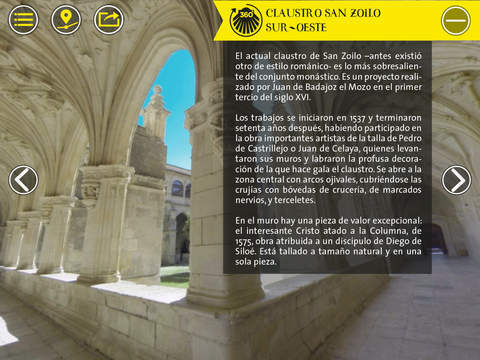 The app is multilingual (Spanish and English) and supports subtitles depending on the language you choose.